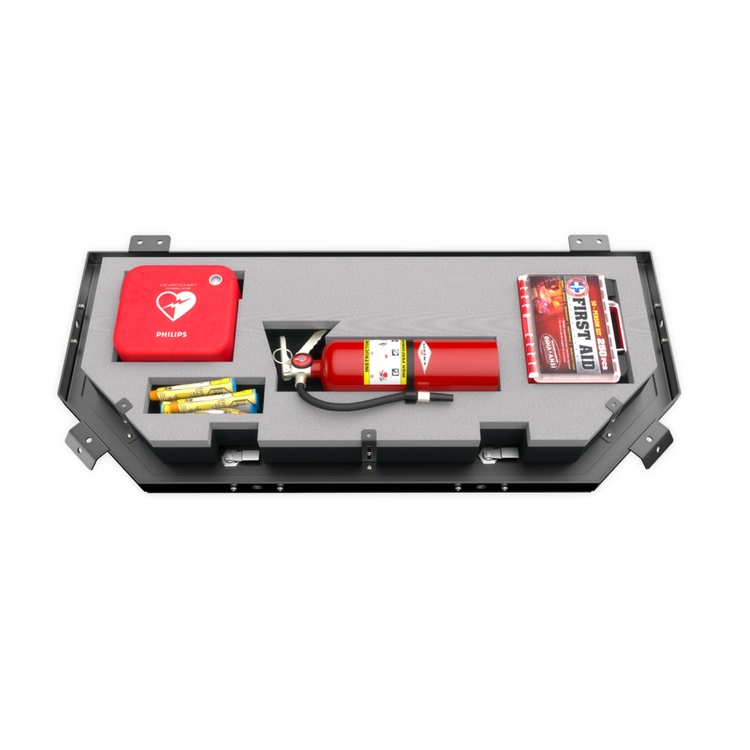 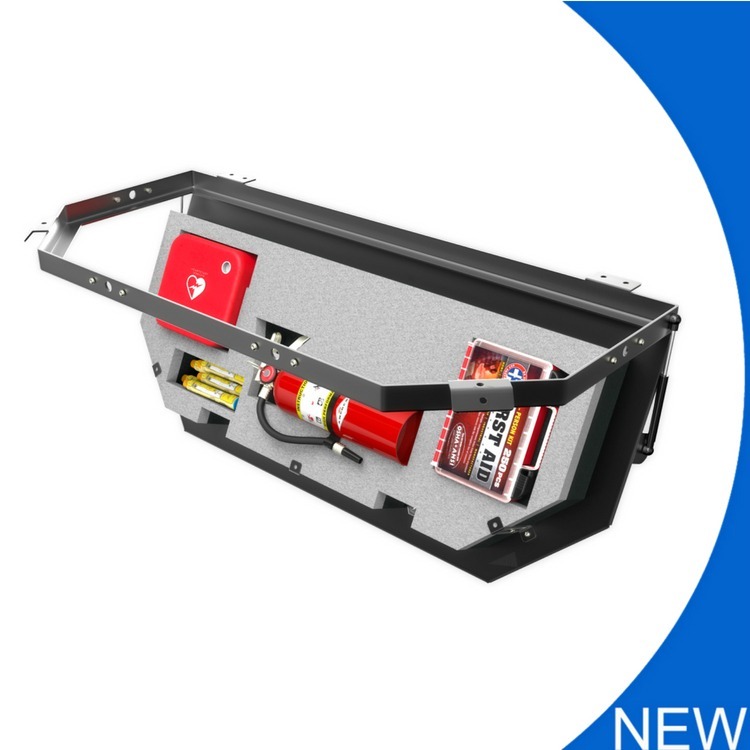 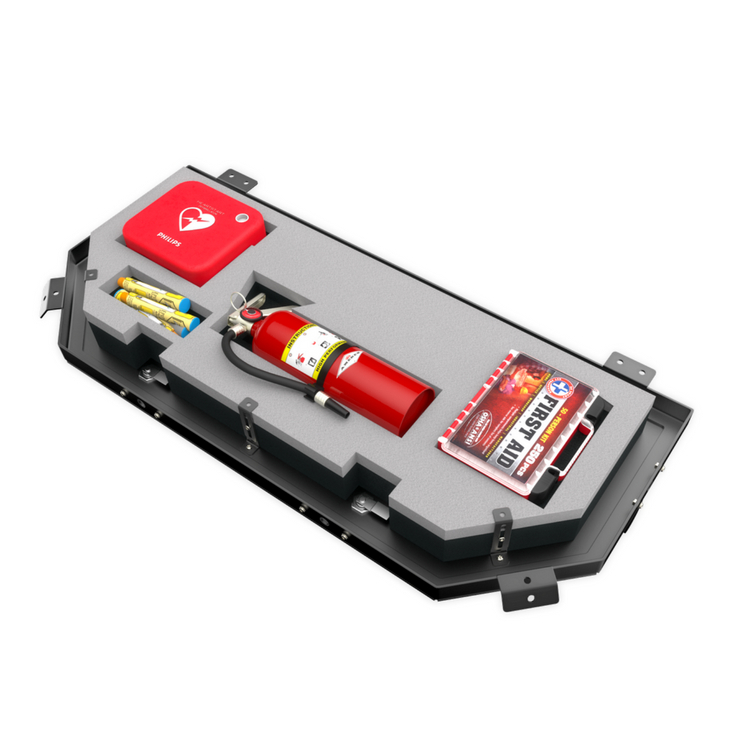 Our new addition to the LOFT family is the LOFT-RESQ, designed for vehicles carrying expensive AED Machines, loose in the rear of their vehicles, along with many other first aid and rescue products that take up space, aren’t securely mounted and are difficult to get to quickly when needed. 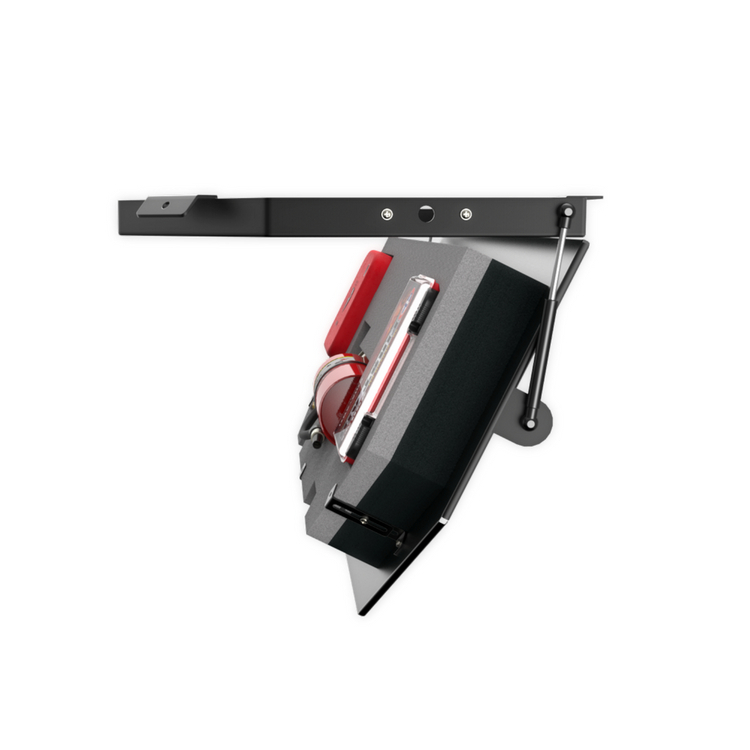 THE LOFT also provides easy installation of side and rear facing emergency LED’s with optional mounting kit. 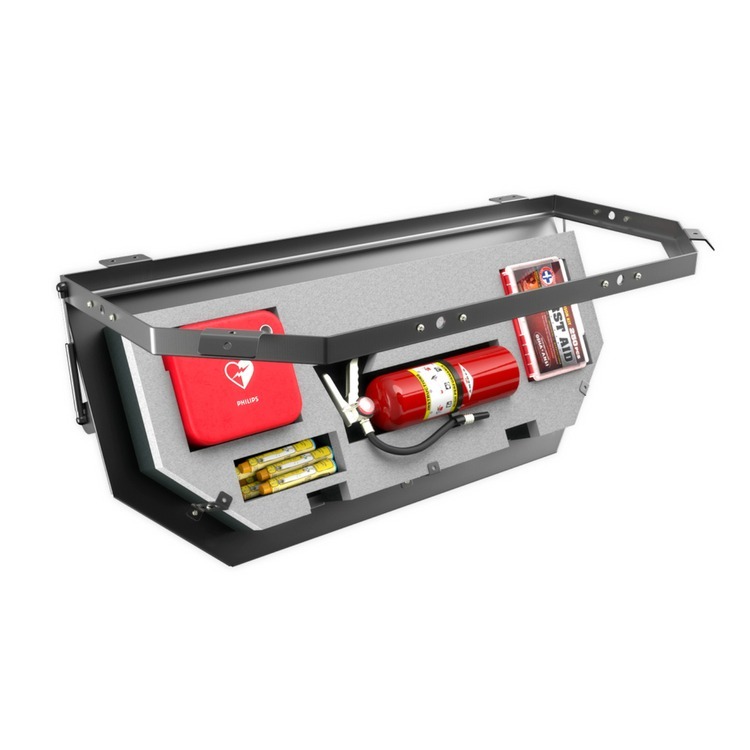 Multiple LED work and cargo area lighting options are also available.